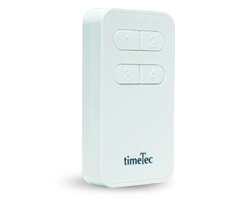 An autogate is an installation done on a gate so the opening and closing of the gate can be carried out automatically from a distance using a remote control button. Installing an autogate at your home is more about convenience rather than indulgence because there are many circumstances that require you to open a gate from a distance rather than manually open a gate yourself. First and foremost is a safety reason because a split second to open the gate could expose you to the dangerous element such as robbery and petty theft. On top of that you can save yourself from all the trouble and be safe from inside the car straight into your parking space and you can close the gate behind you automatically and effortlessly. What style of gates will suit both your property and individual requirements? 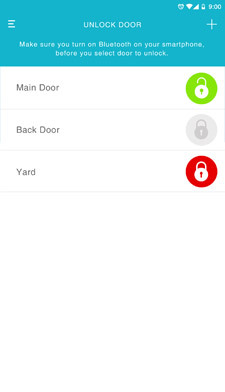 Choosing an access control system for your autogate requires you to look at your requirements and budget. 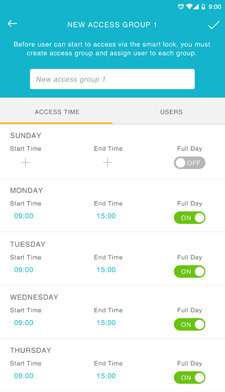 There are a spectrum of options from voice and/or video intercommunications to key operated switches, digital pads to tap in your personal code, standard push buttons, hand held transmitters, fingerprint recognition and using a mobile app like i-TimeTec. Know your needs and consider your budget. As standard, all automatic gates comes with a very reliable safety system which means that the gate makes sure that the entrance is clear before the gate operates fully. 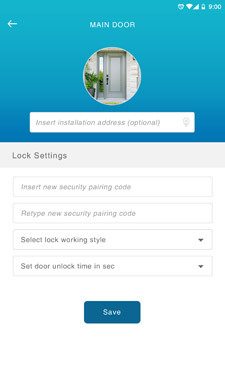 No matter what your installer tells you, you need to make sure that the autogate safety features work properly because as we all know it, children would be very fascinated with a moving object like this autogate and if the gate cannot sense that there are children or moving items around, it could cause serious injuries. Should the gate swing easily? Not all gates are made equal. 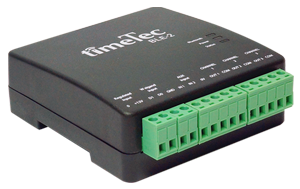 Some are harder to open compared to other gates therefore, an autogate motor installed has to be strong enough to swing your gate open easily. Gates that aren't easily opened may have low-quality build, damaged bearings/hinges, or bad design. Installing an autogate system alone won't fix this type of problem. But, a heavy gate also means it's harder to open and if you've already checked its structure for maintenance, then, install an autogate that can operate a heavy load. 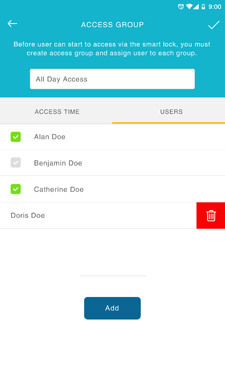 Generally, there are four types of autogate. Sliding - The gate is wheeled and it opens and closes by sliding the gate left to right or right to left. They also open from side-to-side. You need to measure your sliding gate's length before choosing the autogate system that will operate it. Swing Arm (Folding Gate)- This gate has a motor-controlled arm which acts as the lever to open/close the gate in or out. Swing gates work similar to how a door opens or closes in your home. Mounted-Pillar (Swing/Fold Gate)- The gate is attached to a pillar and it comes in swing or fold type. For the fold-type, the gates ideally should have a 3-meter leaves for the system to work effectively. Measure each Leaf of the Gate. Autogate models can only handle a certain leaf length per gate. Shorter gate leaves need a different system than those with longer leaves. 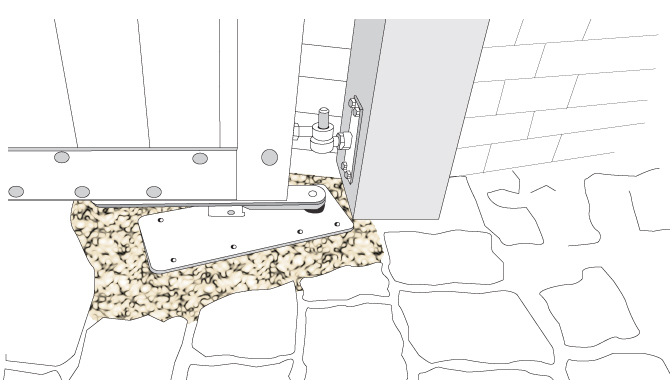 Underground Motor (Swing Gate)- The gate has an underground motor to open up or down. The motor is not visible and owners don’t need to alter anything on their gate to fit it. 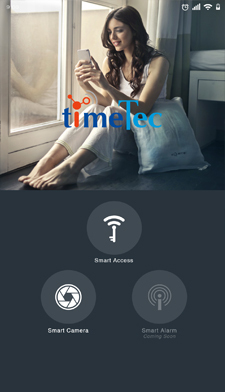 With TimeTec Smart Autogate, the control of your autogate will always be with you without having to carry additional remote control or push buttons with you. 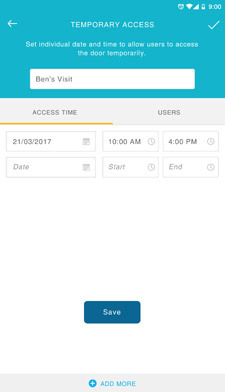 i-TimeTecApp can be downloaded straight from Google Play or iOS and you can use the App easily to operate your autogate effortlessly. 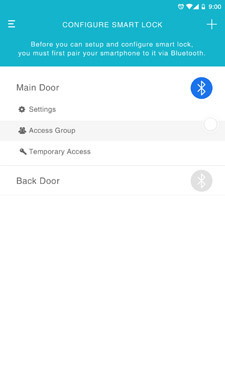 TimeTec Smart Autogate will not dictate the type of autogate you should install but it will give you that convenience to control your autogate from a centralized mobile app. 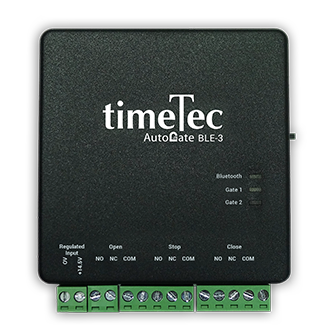 All you need to do is to install a board to communicate with i-TimeTec and you can experience Smart Autogate seamlessly.